Whoop it Up! tells the story of the Cody Stampede, a highly successful, multi-day rodeo event held every year since 1919, except during World Ware II. The special exhibition features vintage photographs, artwork, artifacts, film footage–and not a few surprises. It interprets the Stampede in the context of its precursor, Buffalo Bill’s Wild West, with its heroic portrait of the American cowboy taming wild broncs. 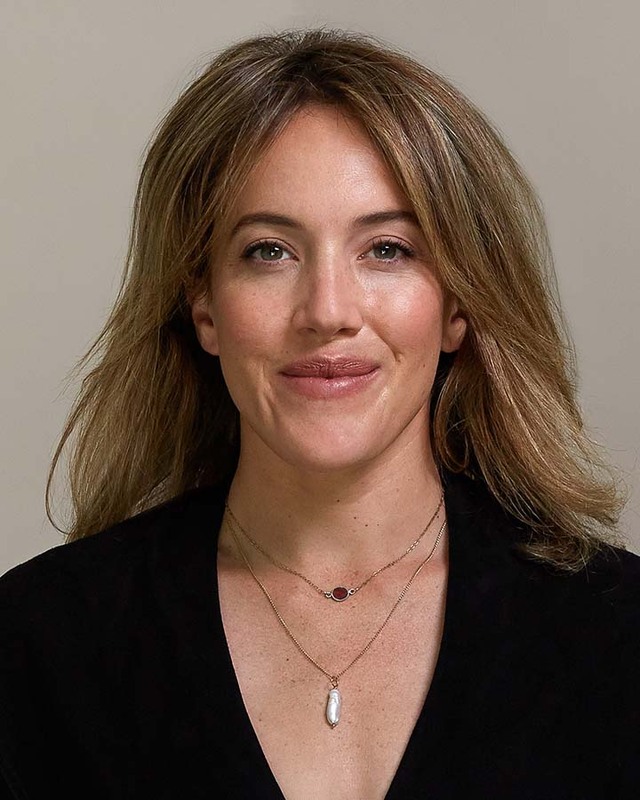 It connects as well to the diverse cast of lady riders, cowgirls, trick riders and ropers, and bold equestrianism that made the Wild West a template for western rodeos throughout America. To tell this full, colorful story, the Center of the West is partnering with the Cody Stampede Board and the local community. The exhibition features rodeo legends Nick Knight, Mel Stonehouse, and “Cody Bill” Smith, among the many star performers who have passed through Cody on their way up the ladder of fame. Whoop It Up! opens Friday, June 7, 2019, in the Center’s Anne and Charles Duncan Special Exhibition Gallery. 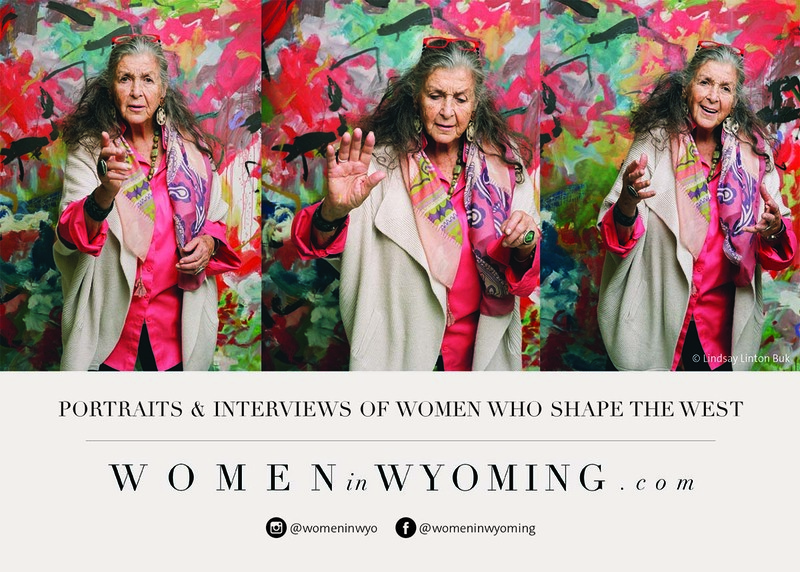 This project by photographer, artist, and Powell, Wyoming, native Lindsay Linton Buk makes its worldwide debut here at the Buffalo Bill Center of the West on October 25, 2019. The exhibit, an immersive experience and celebration of Wyoming’s incredible women, features large-scale portraits, an audio soundscape, and interactive elements with profiles from several of the project’s chapters: Chapter I: Breaking Boundaries, Chapter II: Filling the Void, Chapter III: Power, and Chapter IV: Rising; the exhibition includes a preview of Chapter V: The Cowgirl State as well. 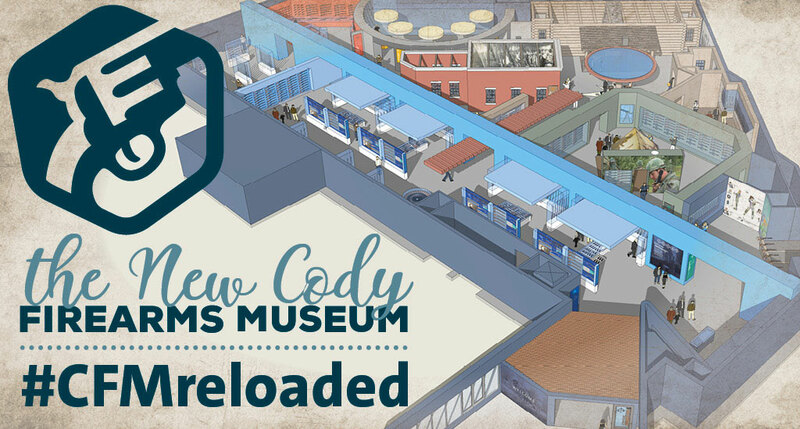 July 6, 2019, 4–6 p.m.
Our Cody Firearms Museum is undergoing a thorough renovation to be fully completed by July 2019, with a soft opening set for early June. We ask for your patience while the renovation moves into the final stages of reinstalling the exhibition. Until it is complete, see some objects from our firearms collection in our other four museums, and the whole collection in digital form on touchscreens—you can even digitally curate your own exhibit!